In 1997, Waring Jones set out to find a suitable repository for the collection. The proximity of Sonoma State University to Jack London's Beauty Ranch in Glen Ellen (now the Jack London State Historic Park) and his desire to serve London scholars, students, and the community were among the reasons he selected SSU. The Jack London Collection came to the University Library in 2000. The donor, Waring Jones, combined his private London collection with a collection he purchased from the estate of fellow collector, Carl J. Bernatovech, to create a fine collection that is especially strong in movie memorabilia and magazine first appearances. 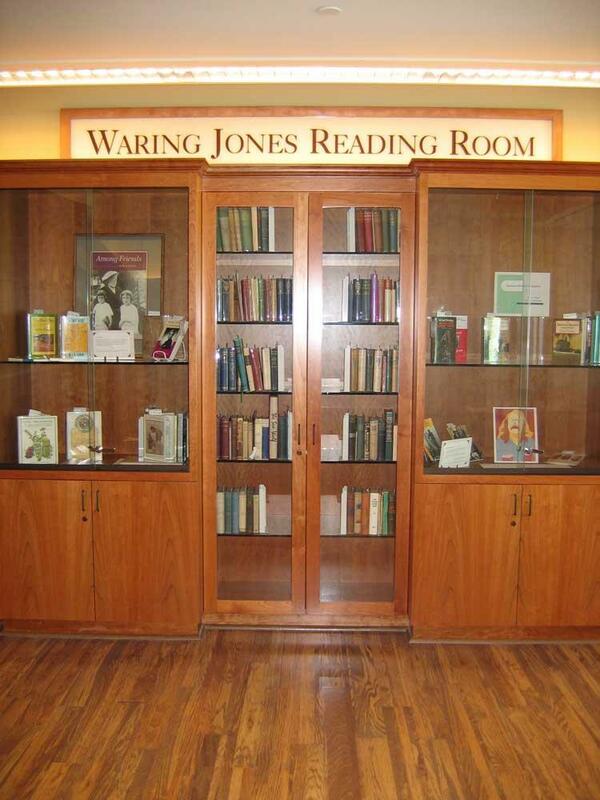 In addition, Waring Jones donated funds to preserve, organize, and store the materials. The Waring Jones Reading Room, which houses the works of Jack London and other regional authors, is a special place on campus. The collection is a public resource available to campus and community researchers. Access is by appointment on weekdays. No, but items must be viewed in the Waring Jones Reading Room accompanied by Library personnel. See User Guidelines. May I reproduce items from this collection? The Library owns all items in this collection but does not own the copyrights. Some materials are in the public domain and others are protected. Consult with Library personnel for assistance on copying.